Take a look at some of the beautiful apartments available to rent for your next holiday to Son Bou. Offering a delightful way to enjoy the beauty and relaxed vibe that makes Son Bou such a favourite family holiday destination, the many different apartments afford your own privacy to enjoy the holiday as you wish, while providing access to all the facilities you’d expect from a summer holiday. 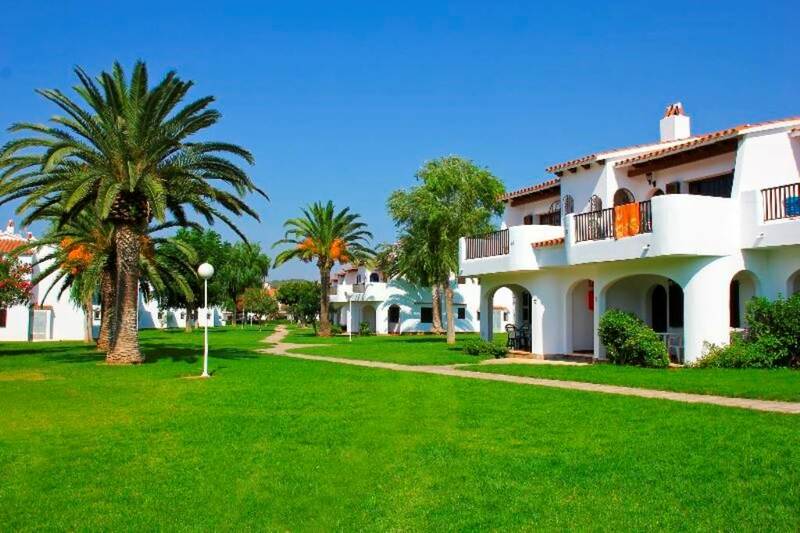 A range of apartment complexes, each with its own individual feel, are conveniently located around the Son Bou resort, providing easy access to all the features and facilities the town has to offer; from the long stretch of golden beach to the bars, restaurants and shops along the front. Whatever you are looking for, whether family and child friendly or quieter and more couple based, there’s plenty of choice to suit your tastes. 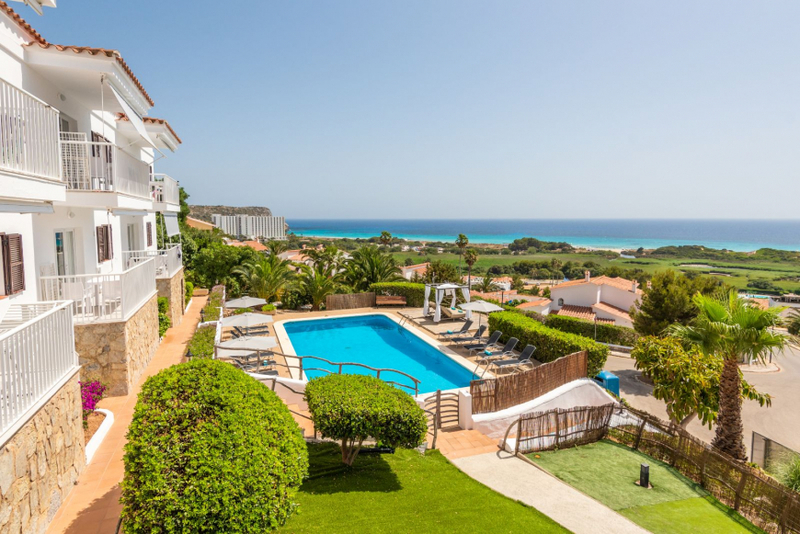 So please, have a browse at some of the apartments and complexes from our list below or why not call us and allow us to arrange your ideal Son Bou apartment holiday. 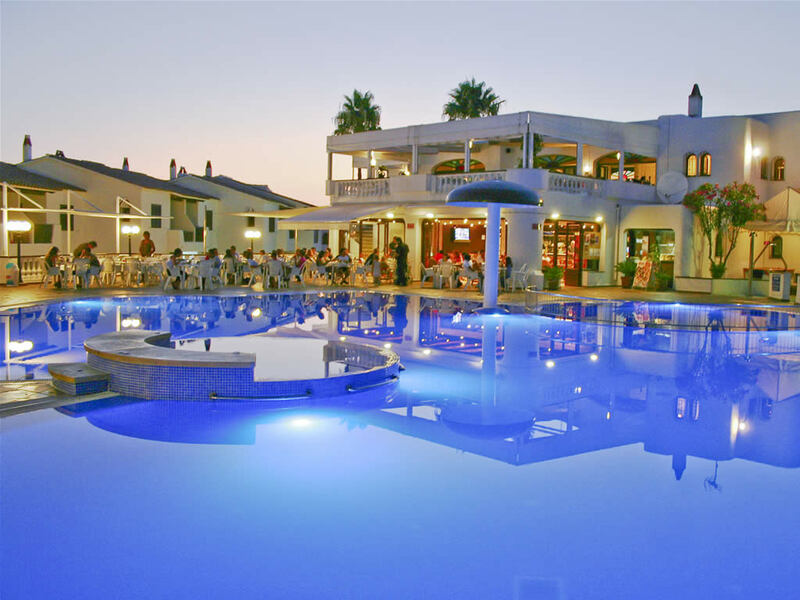 Situated on Menorca's longest beach, a glorious 3Km stretch of fine golden sands separated from the neighbouring resort of Santo Tomas by a rocky headland. A beautiful location in which are set the Girasols Apartments. The beauty is not only in the elegantly landscaped surroundings or the high standard of each individual room in your apartment, but it's everywhere you desire to explore. Ideal for families with children, the Son Bou Playa Gold apartments to rent are located within a complex with Mediterranean architecture. 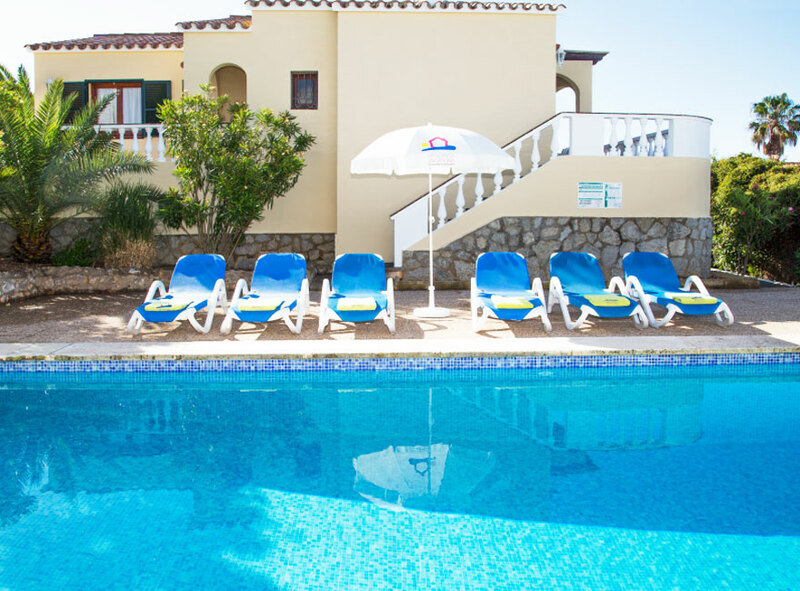 Divided into two areas, these apartments are surrounded by large gardens, a communal swimming pool in each area for the use and enjoyment of each one of our guests. Would you like to enjoy a quiet holiday yet still have the beach and the area with bars, restaurants and shops within a short distance? Valentín Son Bou Hotel & Apartments welcomes you to spend a few unforgettable days in Alaior, Minorca, a traditional and typical small Minorcan town that combines tranquillity, fun and excellent gastronomy to perfection. The Girasols apartments are located at the end part of San Jaime and are quite close to the beautiful Son Bou beach. The complex consists of 82 apartments with a pool in the middle, providing more comfort to families travelling with children. Son Bou Family Gardens are a small complex of four semidetached apartments and allocated in two independent houses, which can be reserve individual or collective. Everyone still keep certain privacy in between and they all have an independent entrance. All have free private parking. Suite La Marisma is our second addition to our luxury apartment catalog. An accomodation aimed to satisfy those couples in search of something special, offering the freedom of a private property, combined with the best hotel services. The Maritim Son Bou Apartments are located in the central area of San Jaime, very close to the beautiful beach of Son Bou, this little set of only 4 apartments is ideal to enjoy your holiday with family or friends. We are pleased to present one of our new PREMIUM projects. 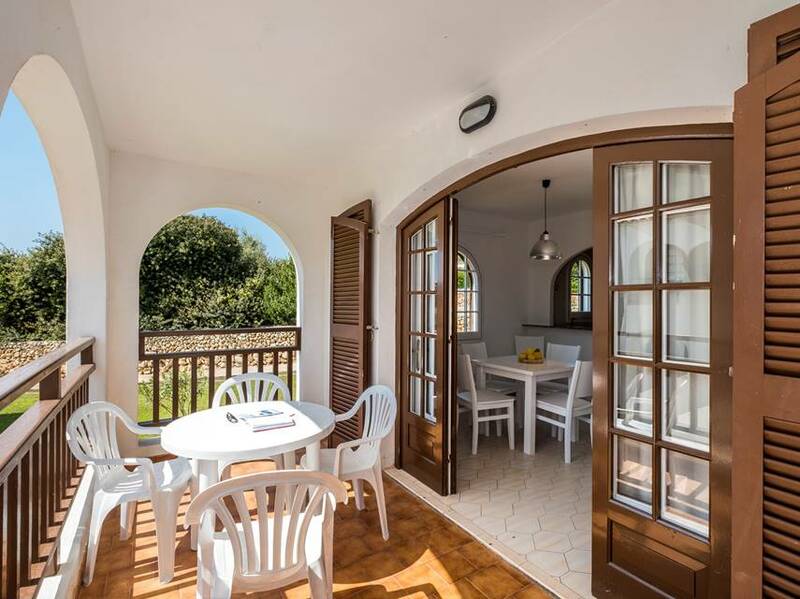 All our Sunset apartments have been totally renovated and will be available as from this 2019 summer season. 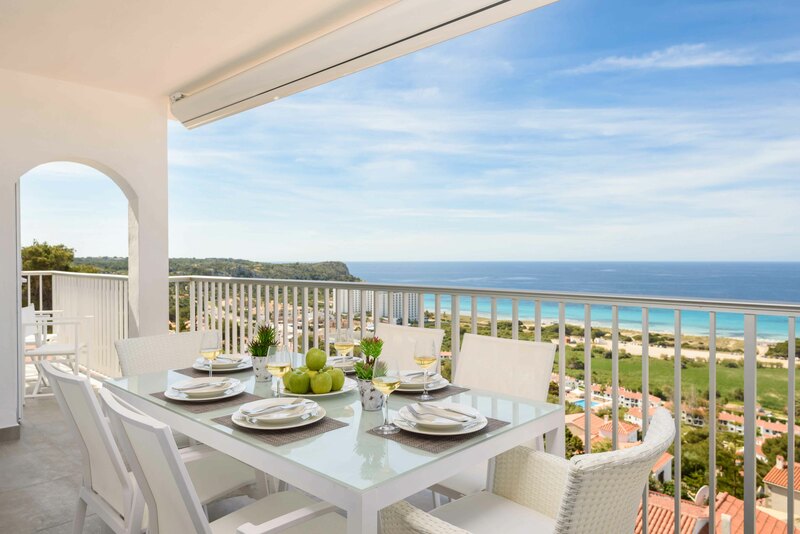 Ideal for big families or groups of friends, the Gran Vista Son Bou apartments delight us, as the name indicates, with superb views of the Prat natural area and of the magnificent San Bou beach.